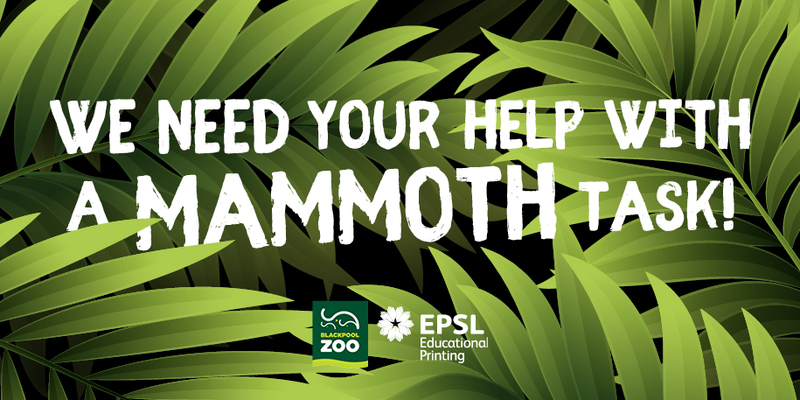 We’ve joined forces with Blackburn based EPSL Educational Printing to ask the nation’s school children to help with a mammoth task! The doors on our single, biggest investment in our 45-year history – a new home for elephants – are set to open this summer and pupils are being asked to help with decorating the indoor areas. Winners and runners up will win a whole host of really wild prizes for themselves and their schools while a donation will be made in their name to the Biodiversity and Elephant Conservation Trust (BECT) in Sri Lanka. The competition has been split into three categories for Key Stage 1, 2 and 3, with each group being given an age appropriate task. Key Stage 1 pupils are being asked to draw their best picture of an elephant while Key Stage 2 are being tasked with researching Asian elephants in Sri Lanka and writing or illustrating their favourite fact. High school students in Key Stage 3 also need to pull together a 30 second to two minute video about Asian elephants in Sri Lanka – they have the option of contacting our conservation team for further information and research. 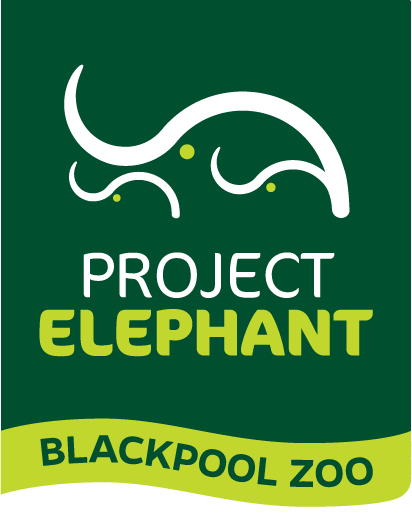 The winners, along with 20 runners up will have their artwork reproduced and displayed in the new elephant house throughout summer while the Key Stage 3 winners and runners up will have their short filmed aired in the zoo’s conservation room. Other prizes include free educational resources from EPSL Educational Printing and a £100 donation from the company in the school’s name to BECT, which will buy school textbooks for children that live in areas close to wild elephants. “We are absolutely delighted to be partnering with EPSL Educational Printing on this competition. What better way to decorate our wonderful new elephant house than to have it full of artwork from children. “We are honoured to be involved in such a momentous project – when we heard about it, we just knew we had to help. 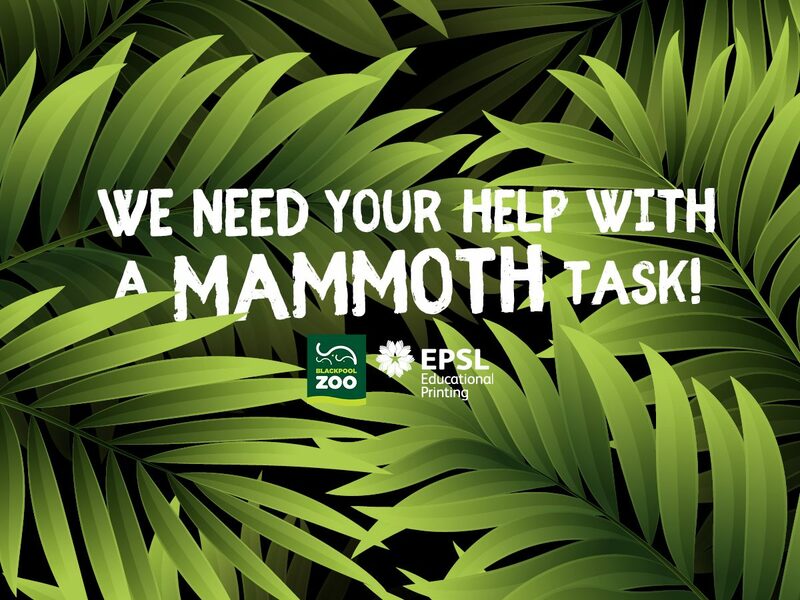 We share a passion for education with the zoo and getting children involved in such an important task is the perfect way to inspire them and encourage them to find out more about the Biodiversity and Elephant Conservation Trust.  More information and entry forms can be found on the zoo’s website – here.